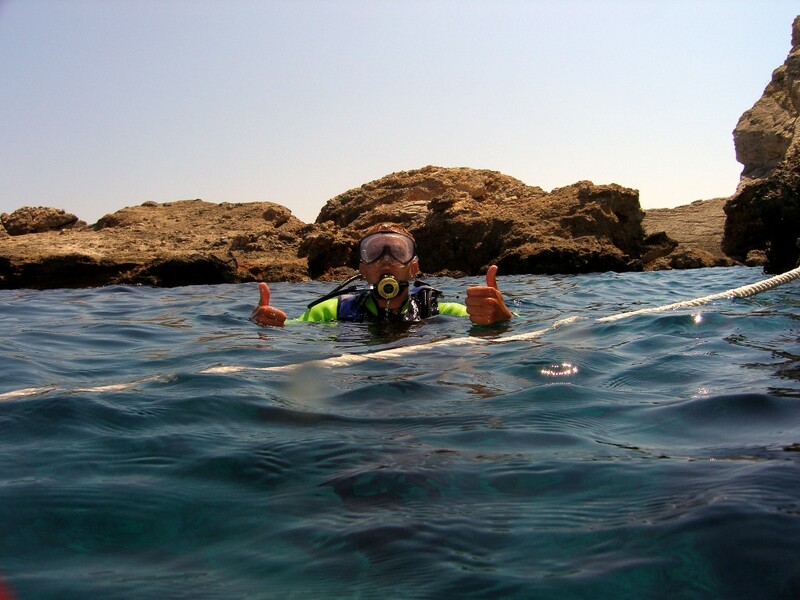 Try Dive by Boat – € 55 – Try Diving! 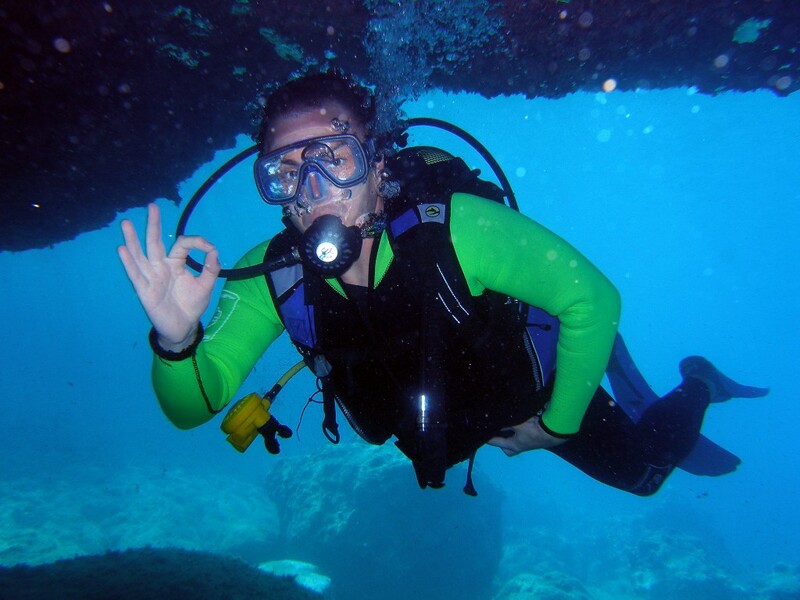 Consists of a classroom lesson with a professional instructor, skills practice in shallow water off the beach, followed by a real open water dive in the sea with an instructor. Fully inclusive of equipment hire and transport. 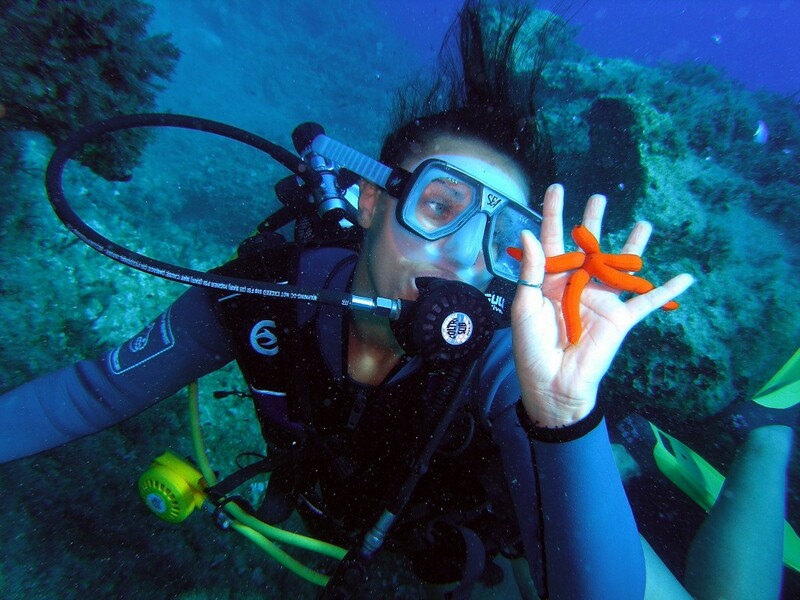 Try Dive Photos – € 15 – Take home a memory! A Photo USB STICK of professional quality photos of the day including photos of all the try divers on the boat and underwater and interesting marine life from that day. Take them home and show your family and friends that you really did go scuba diving! 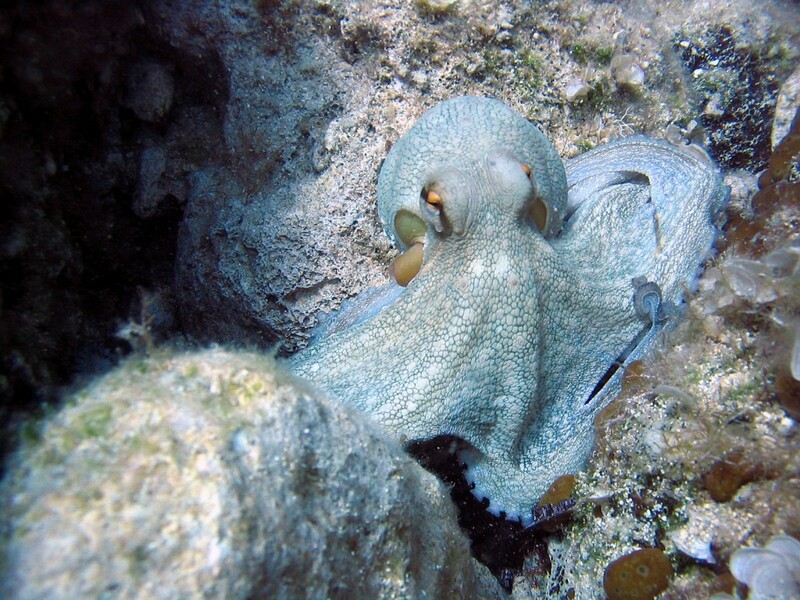 Follow-up Dive – € 35 – You like it? Well do it again! Once you’ve done the lesson and skills once, you don’t have to do them again! Just jump in and dive!